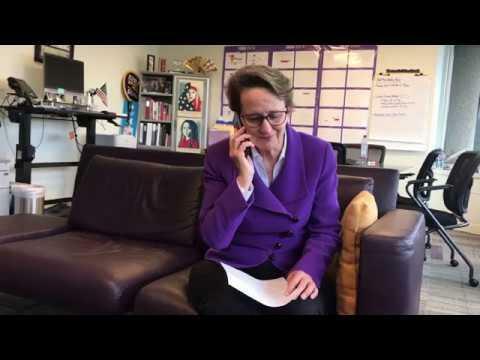 SEIU members are calling their US Senators to protest Judge Brett Kavanaugh’s nomination to the U.S. Supreme Court. His nomination has also been pre-approved by an extreme group that wants to repeal the Affordable Care Act with no replacement. If the ACA is struck down, protections for 130 million Americans with pre-existing conditions would be at risk. In the coming weeks, SEIU members and leaders will be out in full force to urge U.S. senators to reject President Trump’s nominee. They know that our country needs a fair-minded justice who understands that the law should provide everyone with a level playing field and believes that everyone is created equal.